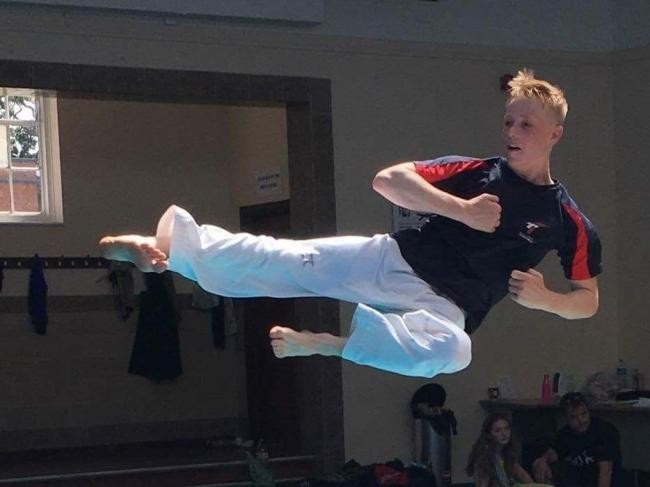 Being a member of the British Taekwondo National Squad requires a huge commitment of time and financial resources as players are self-funded. Thomas has a full calendar with monthly National Squad Sessions in Manchester, plus domestic and International Competitions. The JTYAF is delighted to support Thomas with funding for travel and competition fees and we look forward to hearing about his achievements.